Our mission is to provide the highest quality real estate appraisal and consultation services empowering our clients in the decision-making process. Keystone Appraisal Group uses cutting-edge technology to excel in appraisal research, analytics, and communication combined with over 45 year of seasoned judgment. Following in his father’s footsteps, Curtis Sutton Page pursued a career in appraising at a young age. He began appraising in 2010 and has since made commercial and complex assignments his emphasis. Now, he’s a Certified General Real Estate Appraiser in both Utah and California. 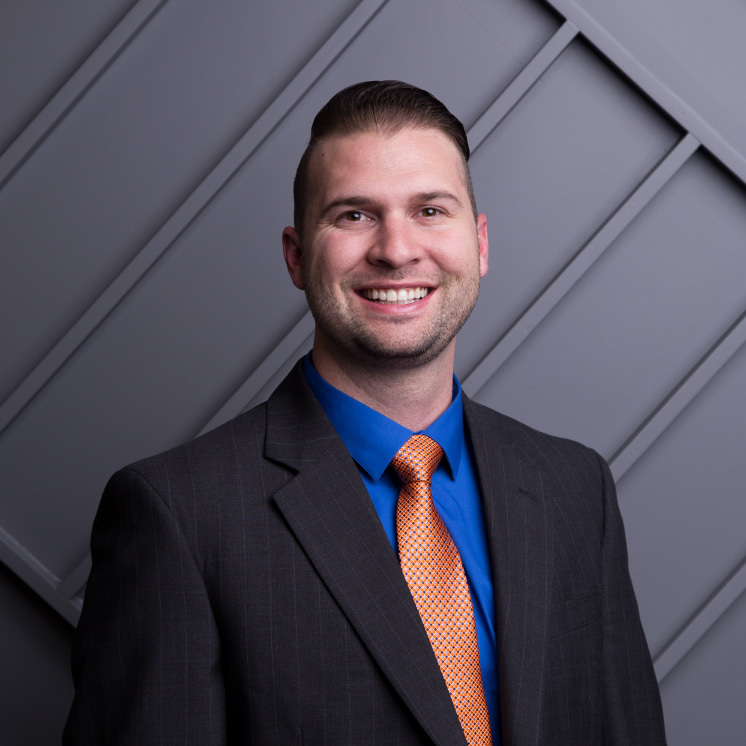 He graduated from Utah Valley University in 2012 with a Bachelor’s degree in Business Management and continues his education in pursuit of his MAI designation. 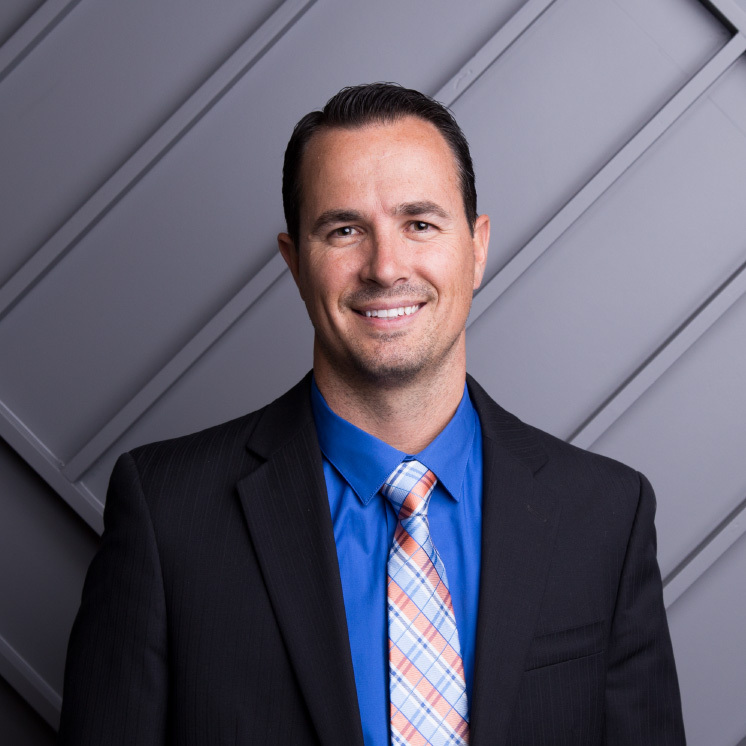 Jacob Brewster has been a chief appraiser since 2003 and has taken on some of the company’s premier appraisal assignments. These assignments range from multi-family residential to commercial properties of all varities and reporting formats. 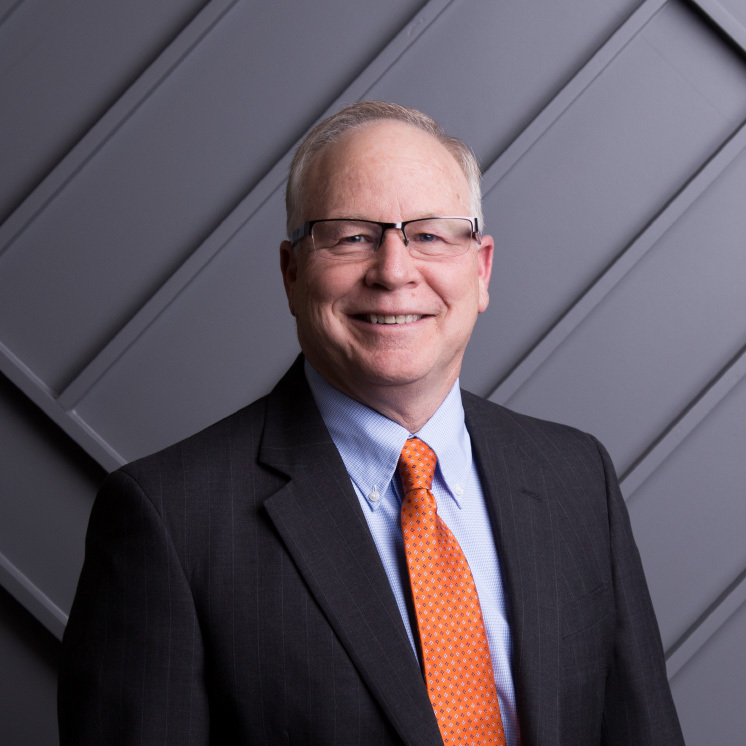 As a Certified General Real Estate Appraiser in both Utah and California, he looks forward to new challenges as the company continues to grow and diversify. He started it all. In 1977 Curtis began his career in real estate in central California. What started out small grew into a wealth of knowledge and experience. He opened his own business in 1986 as C.W.Page & Associates. When he first began, the appraisal process was much different than it is it today. Despite the ever changing demands in technology and the appraisal process, Curtis has met these challenges and continued the growth of a leading appraisal company. His entrepreneurial spirit was contagious to his son, Curtis Sutton, and son-in-law, Jacob Brewster.